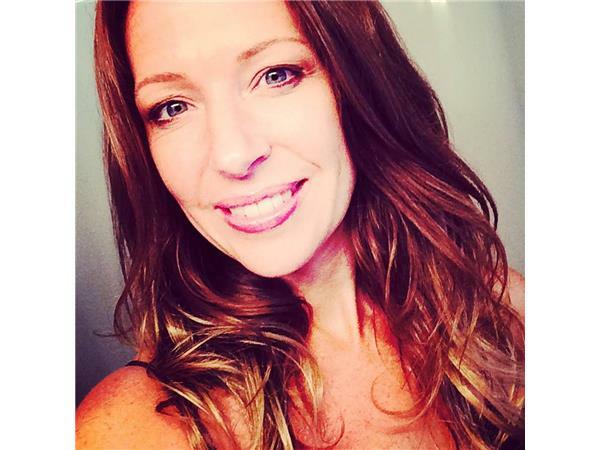 Sharon Minard is a certified professional Life and Career Coach and founder of Accelerate Coaching which is based out of the greater Boston area. 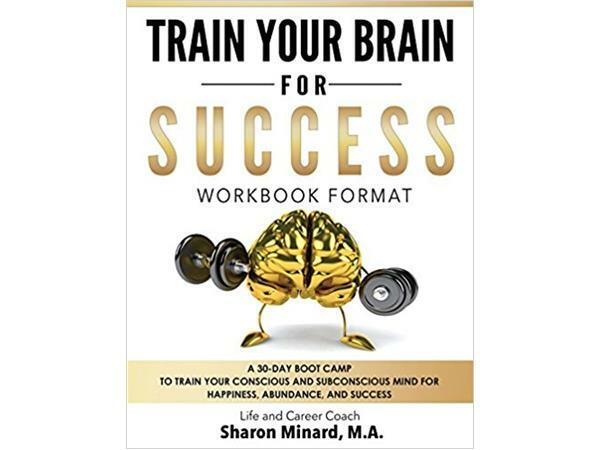 She discusses her new book "Train Your Brain for Success" today on our show. Sharon specializes in personal and professional growth with a goal of helping individuals to achieve their God-given potential. She cultivate changs in individuals at a deep level. She has a Masters degree in Counseling and Life Coaching. She was also trained and certified at the Fowler International Academy of Professional Coaching. In addition, Sharon has received Leadership and Healthcare Coach Training through the Institute of Coaching at Harvard Medical School. Sharon also routinely attends life coaching conferences and studies cutting-edge research to improve her knowledge and techniques. As a collaborative, holistic, solution-focused Life and Career Coach, Sharon looks at your life as an interconnected whole, not just bits and pieces. Using proven techniques from psychology, neuroscience and life coaching, she will help you to literally rewire your mind for success so that you can create a more positive, productive and happier you. 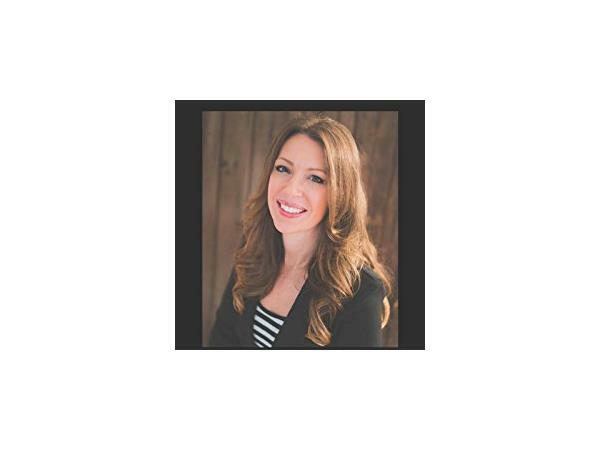 Her program, Train Your Brain for Success, took years of research and client application to refine and make it as effective possible. Stick with her program, and you will find the success you desire as you create a life you LOVE!